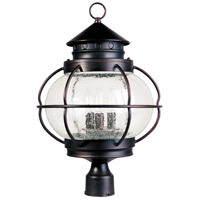 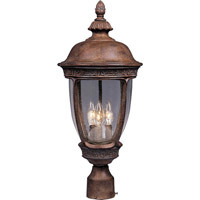 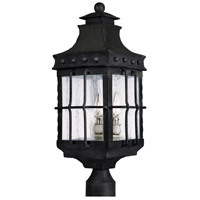 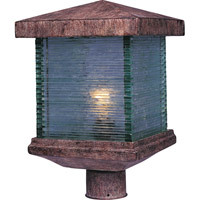 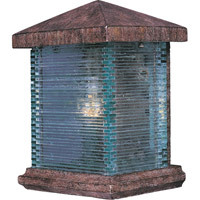 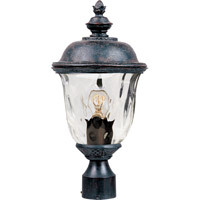 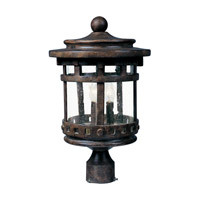 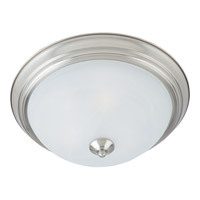 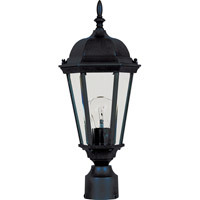 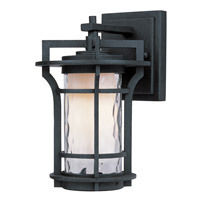 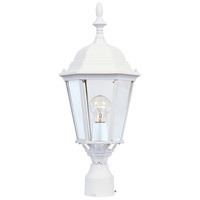 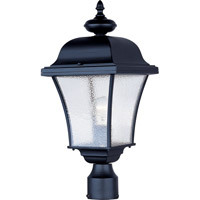 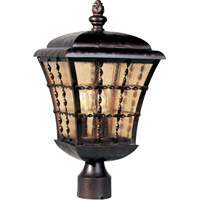 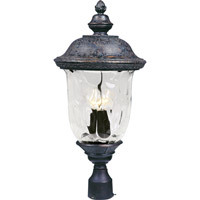 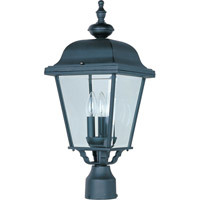 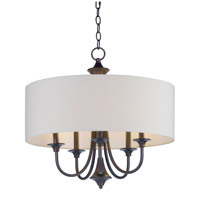 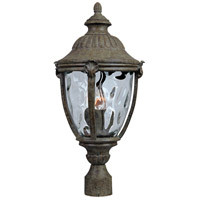 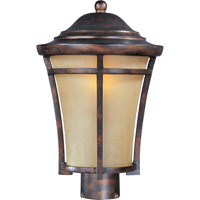 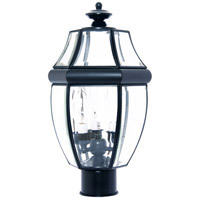 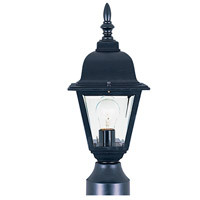 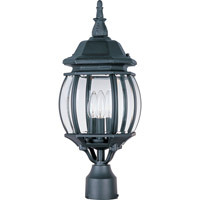 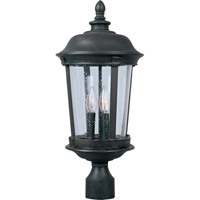 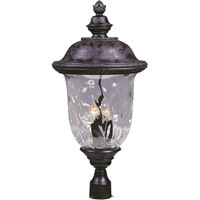 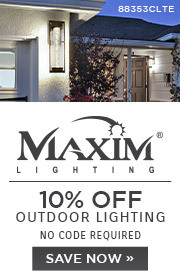 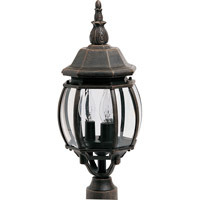 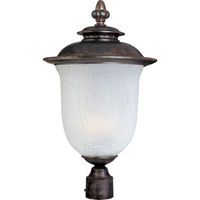 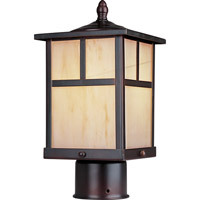 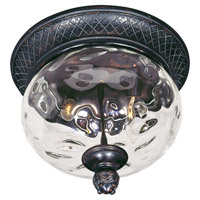 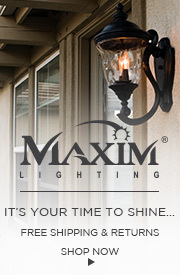 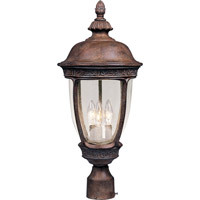 Maxim 2001BU Outdoor Accessories 6 inch Burnished Cast Pier Mount in 5.75 in. 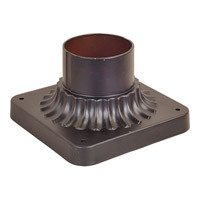 Maxim 2001EB Outdoor Accessories 6 inch Empire Bronze Cast Pier Mount in 6 in. 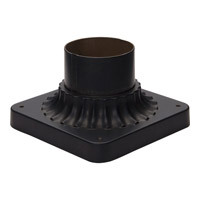 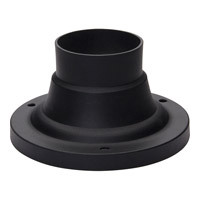 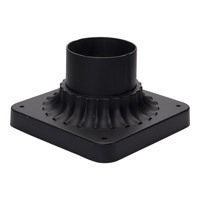 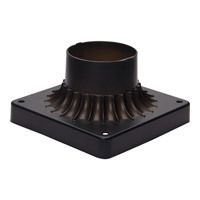 Maxim 2001OI Outdoor Accessories 6 inch Oil Rubbed Bronze Cast Pier Mount in 6 in.